Everyone—learning disability or not—has their own unique learning style. 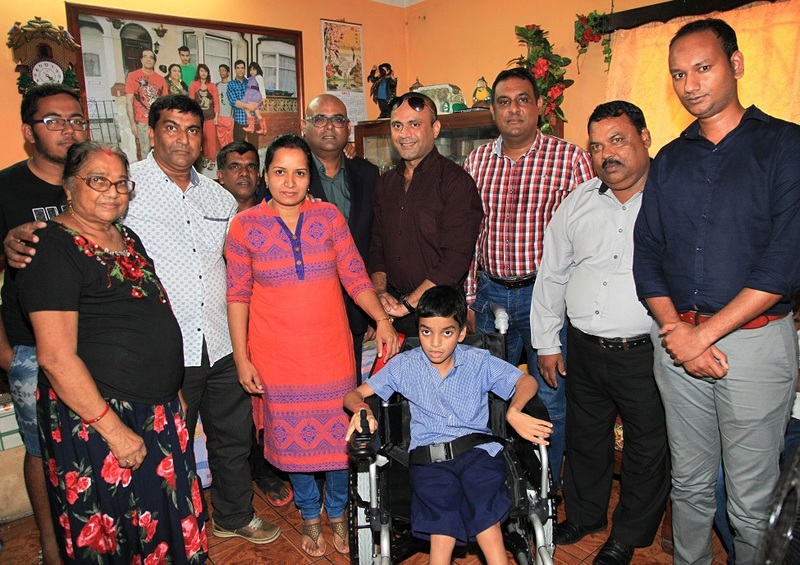 Education being a major tool in empowering people leading to personal well-being, the Mauritius Telecom Foundation donated an electric wheelchair to a disabled child of 10 years old on Wednesday 23 May 2018, residing at Plaine Magnien. 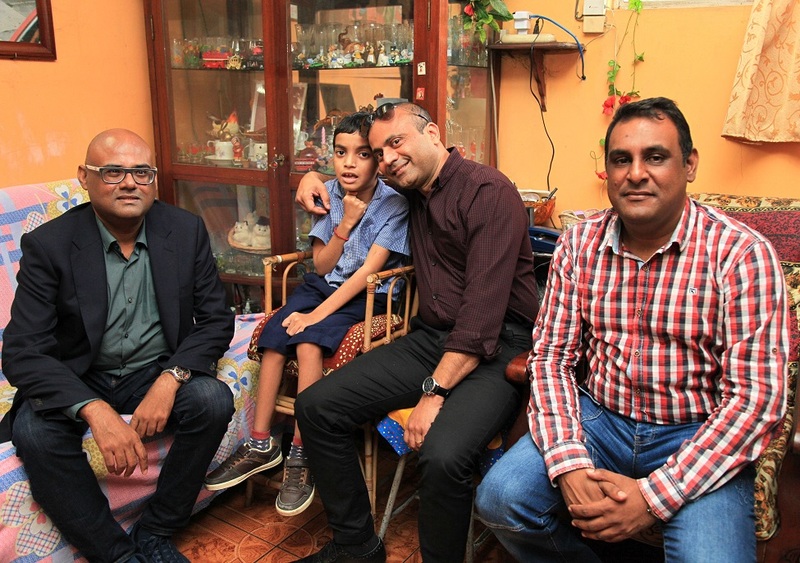 This donation aims at encouraging the child to pursue his education, develop his confidence and also growing a sense of independence in the child.